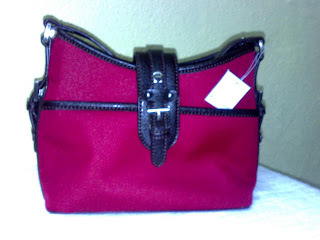 up for sale....: Ettine Aiger Bag selling cheap! 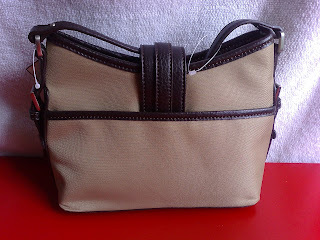 Ettine Aiger Bag selling cheap! 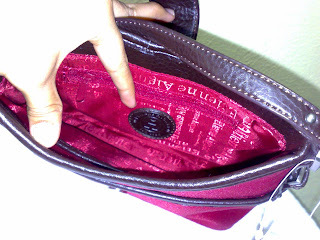 -there is a zipper pocket and a large slip pocket inside, along with the designer tag. -measures almost 9" across the widest, 6 3/4" tall, and 4" wide. -the strap drops to the center scoop of about 9". 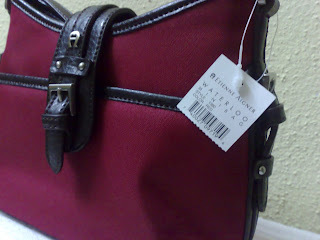 Selling for only RM300 and I'm giving away RM50 gift vouchers together with this bag!!!! YES, it is only RM300 (plus RM50 vouchers-and did I mention you can redeem straight away??) 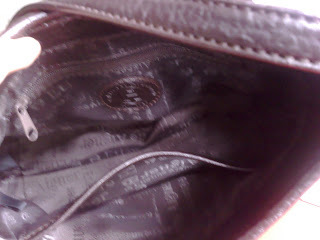 and it is an AIGNER bag. 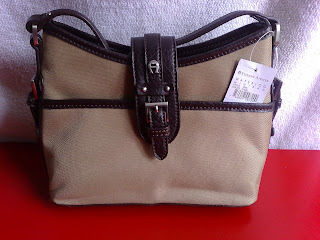 All Aigner bags in the boutique sells more than RM900 so this bag is pretty awesome and really2 cheap.